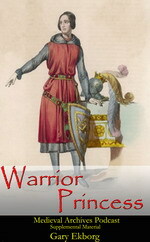 The summer of 1450 was full of unrest in England. 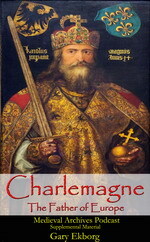 A failing war in France, political corruption and out of control crime left the citizens of England on edge. 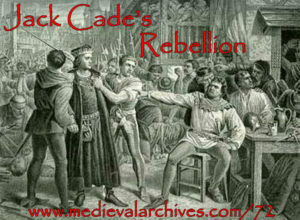 One man, Jack Cade, gathered together a band of followers from all classes of life and marched on London. 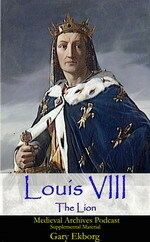 The group presented King Henry VI a list of grievances called ‘The Complaint of the Poor Commons of Kent’ and demanded the King clean up the corruption and crime. 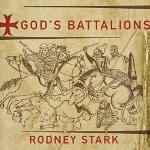 What followed was a summer of battles, looting, death and betrayal pitting Jack Cade and his followers against the King and his court. 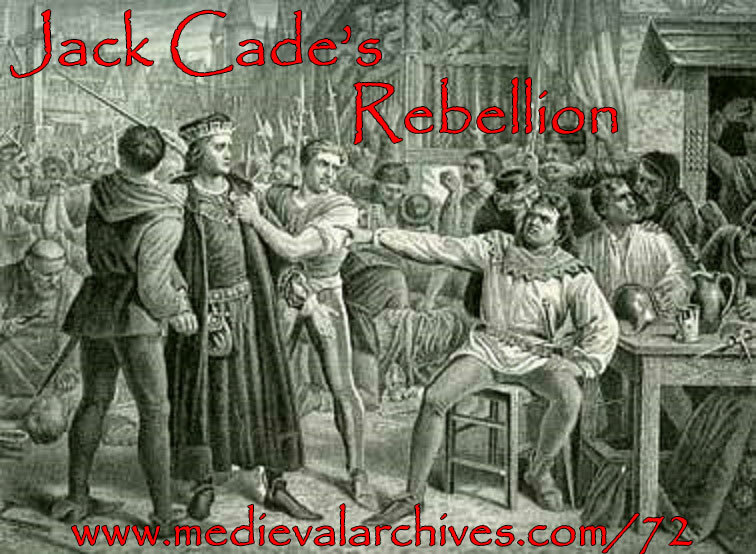 Today on the Medieval Archives Podcast we discuss Jack Cade’s Rebellion, the history leading up to it’s beginnings, the rebellions and it’s aftremath and the fate of Jack Cade. Enjoy the lesson!